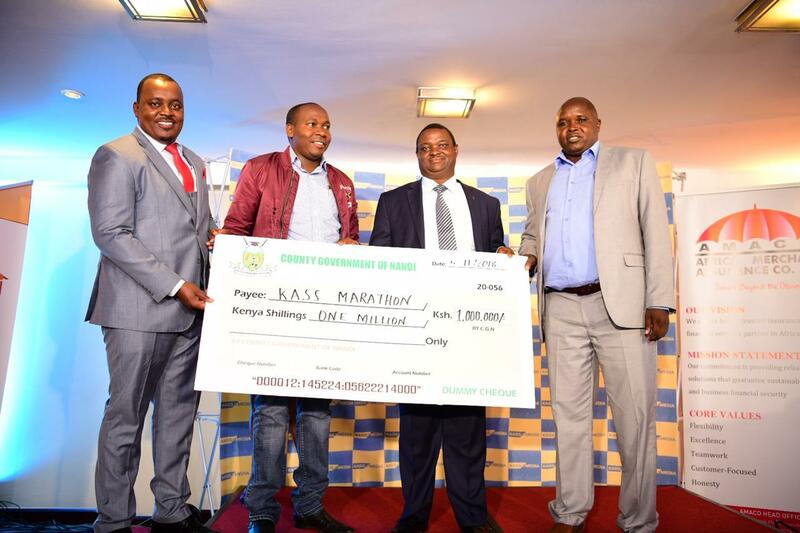 More than 10,000 athletes are expected to take part in the 11th edition of the Kass Marathon to be flagged off in Nandi County on November 18. The runners will get down to a grueling battle at the competition that starts at the Source of Champions. The flagging point will be at Kapsabet Boys High School gate and end at Eldoret Sports Club for the full race. 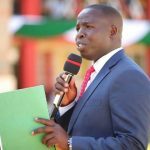 The county government of Nandi is sponsoring 1,000 athletes who will participate in the marathon. Registration is ongoing at the county department of Sports, Youth and Arts in Kapsabet town. The 10KM (for men and women) starts at Eldoret International Airport and finishes at Eldoret Sports Club. The Family fun and corporate race for Children, corporates, groups and companies starts at Barng’etuny Plaza and also finish at Sports Club. Those eligible to participate for the 42KM, should be over 18 years, for 10KM and 5km is open. The Kass Marathon extravaganza will be spread across two counties of Nandi and Uasin Gishu. 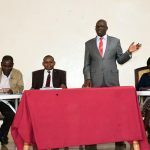 Kapsabet will host a breakfast meet on the day and a big ceremony at the Sports Club in Eldoret. The race organizers will introduce a running chip which will drag the athletes in four areas after every 10km along the course. Kass marathon whose main goal is to nurture and discover talent is set to attract world champions as well as budding athletes in the region. The event is a scouting opportunity for new talent in the athletics fraternity. Sports County Executive Elly Kurgat noted “We are proud to be a part of discovering new talent that will fly the Kenyan flag high. Such is the impact of this event that we as Nandi County are humbled to be a part of a movement that is in line with our mantra transforming lives”. The CEC was speaking after presenting Kshs.1 million dummy cheque to Kass Media Group CEO Julius Lamaon. 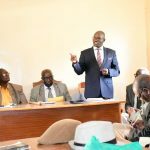 He was accompanied by the Chief Officer for Sports Kennedy Tanui. The marathon is considered as one of the world’s toughest races, being ran in a high altitude region.